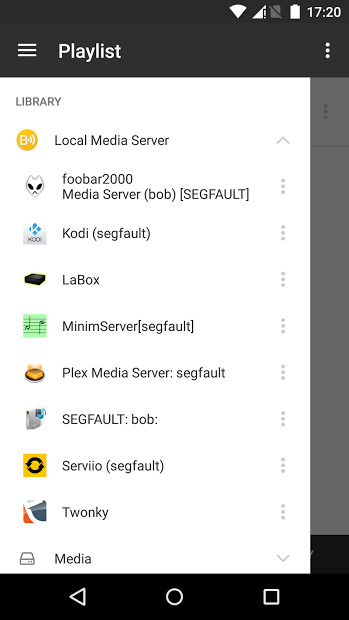 With this app, you can stream all your music, videos and photos to various devices in your house, including our beloved Chromecast and other Google devices. It doesn’t matter where you store your files, BubbleUPnP can access your media from a lot of sources, including: UPnP/DLNA media servers, local media stored on your Android device, any popular cloud media storage providers, like Google Drive, Google Photos, Dropbox, OneDrive. Music services or web browsers. BubbleUPnP is a versatile app packed with many features for you to discover, with extensive Chromecast support.